Christopher Payne joins the New York Obscura Society to discuss photographing America's architectural ruins, forgotten institutions and disappearing industries along with his latest book, North Brother Island: The Last Unknown Place in New York City. 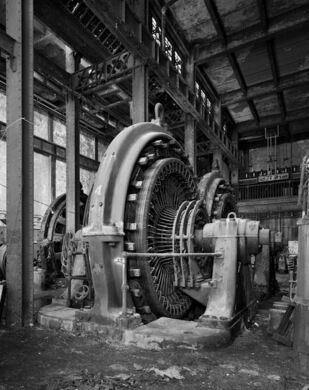 Trained as an architect, Christopher Payne found himself drawn to America's vanishing building typologies: the monstrous, outmoded substations that once provided the power for New York City's subways, the ruins and remains of our manufacturing industry, the palatial, empty asylums abandoned and left to rot across the country. 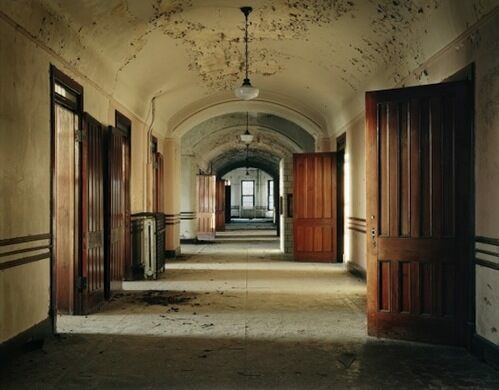 For the past fifteen years he has photographed the forgotten and the obsolete, amassing a striking collection of images that capture both the beauty and the decay of the buildings and institutions that history has left behind. 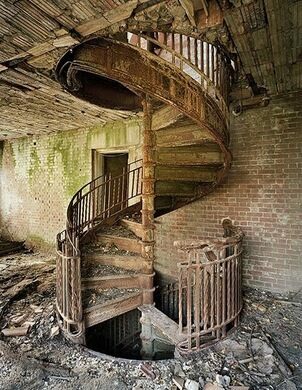 For his latest book, Payne was granted rare access to photograph North Brother Island, an overgrown island of ruins in the middle of the East River that has sat abandoned for the last fifty years. First utilized as a quarantine island for patients carrying infectious diseases at the end of the 19th century, North Brother was later revamped to house returning World War II veterans, finally becoming a juvenile delinquent center for criminal and drug addicted youth before reports of mistreatment lead to the center being shut down and permanently vacated in 1963. 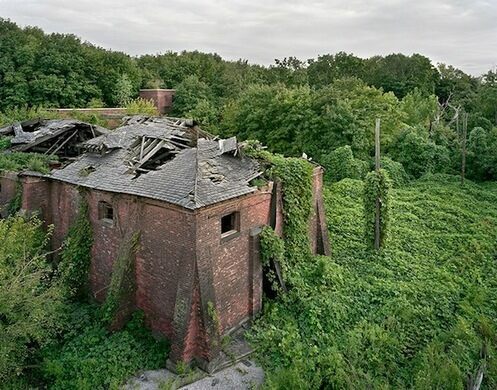 Closed to the public and left to it's own accord, the island became wildly overgrown and heavily forested in just a matter of decades. Payne's powerful images of North Brother Island's crumbling, vine-eaten structures provide a haunting glimpse into a city without people, left to decay and ultimately reclaimed by nature. 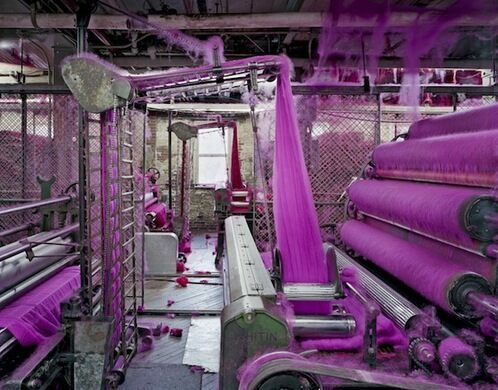 Thursday, June 26, the New York Obscura Society has invited Christopher Payne to join us at Nowhere Studios for a very special evening. Payne will be sharing his art, his creative process and the stories behind the forgotten and endangered spaces and structures featured in his work. Deemed obsolete, much of the country's industrial and institutional architecture continues to be scrapped and demolished. With his poignant photographs, Payne offers a parting glance into our past, capturing the last remains of an often overlooked history before it vanishes entirely.